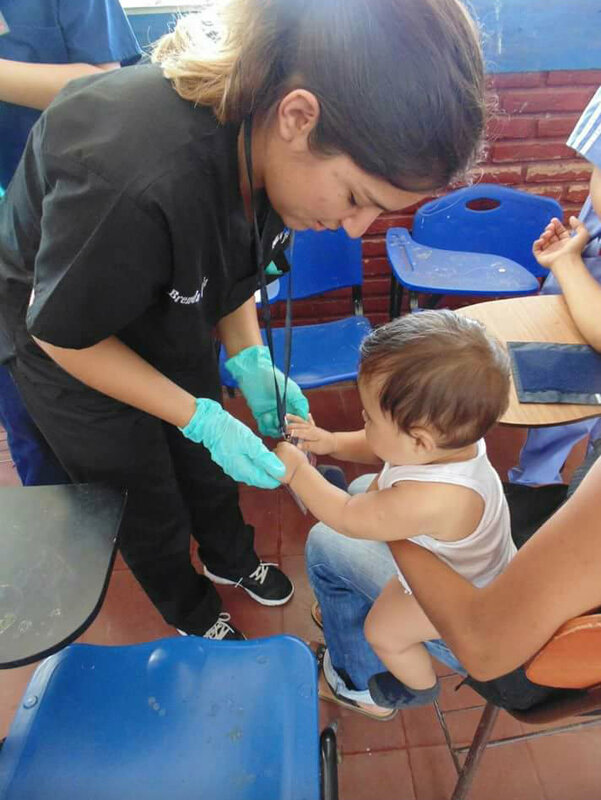 A few months ago AWH was lucky enough to work with Global Medical Brigades a student organization from UC Riverside. 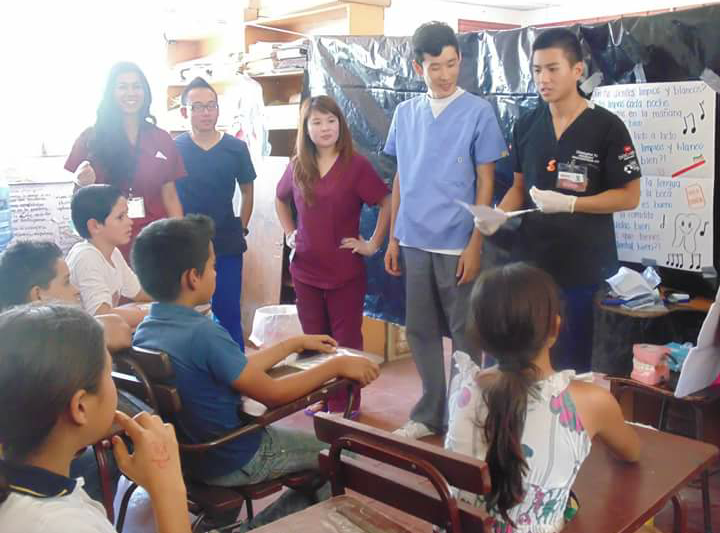 AWH was able to supply medical equipment and supplies for their trip to Nicaragua. Stephani Cao "We just wanted to truly thank you again for your help. The medical brigade wouldn’t be possible without you! " 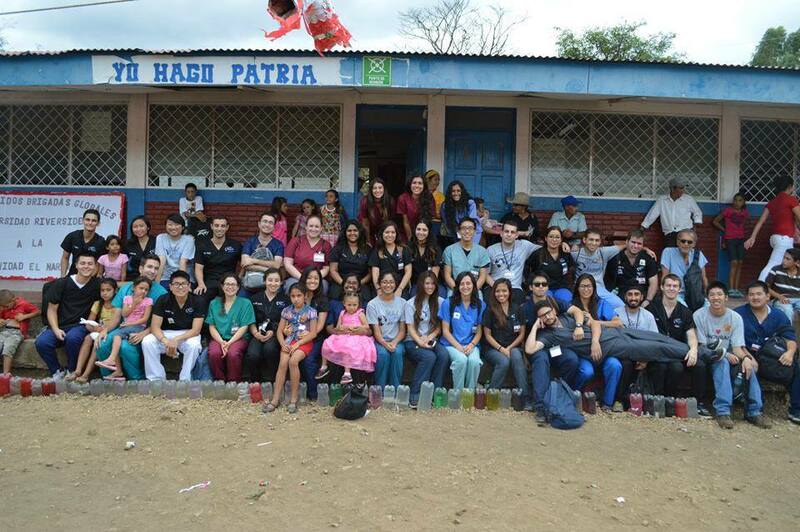 Check out some pictures from their awesome trip that greatly helped communities in Nicaragua!